Home / Articles tagged with "dental health"
Articles for Tag: "dental health"
Learn the top dental hygiene habit most people don’t share with their dentist and how it’s doing more harm than you think. Dental experts are warning of a “triple threat” from beverages, teeth grinding and reflux. 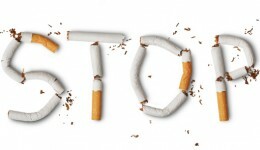 The “Tips” campaign brings the consequences of smoking to life. 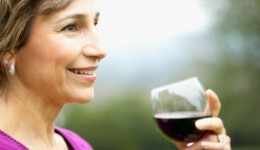 We’ve heard the advantages and disadvantages of drinking red wine, but now a new study shows a link to your teeth. See how one woman gets the care she needs despite her disability. 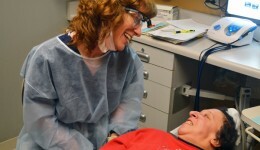 Are twice-yearly dental visits too much? 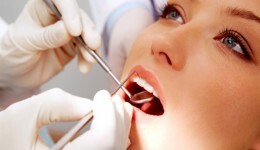 A new study questions whether dental cleanings are needed twice a year for healthy individuals. 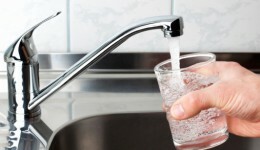 Is fluoridated drinking water safe for your family? A recent controversy has put fluoridated water in the spotlight. Find out why.